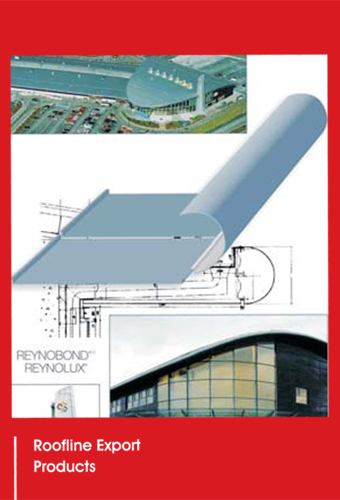 manufacturing services to the architectural, construction, caravan, portable and modular building sectors. 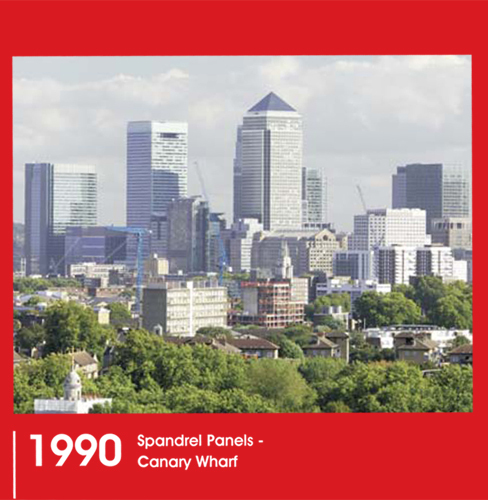 All our products are manufactured in an ISO9001 quality assessed production facility. 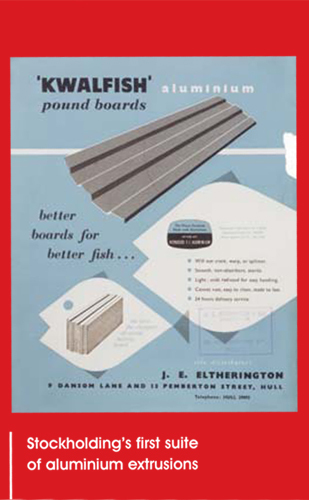 Based in Hull, Yorkshire, Eltherington Group supply to all areas of the UK. 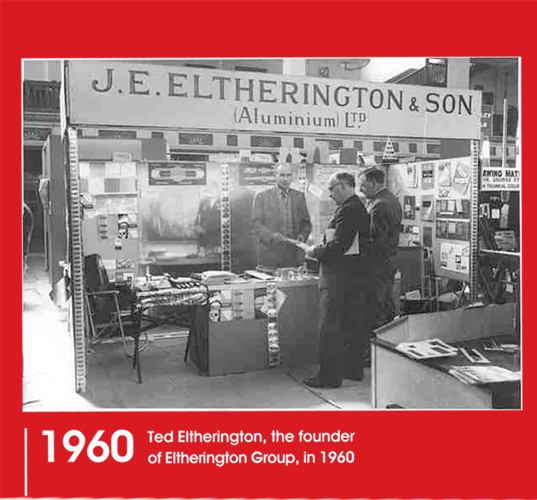 Dedicated to remaining at the forefront of all the sectors in which we operate, Eltherington today is characterised by constant innovation and investment. With head quarters strategically located in Hull with direct links to the M62 motorway, we operate from a 11 acre manufacturing facility, employing around 200 people. 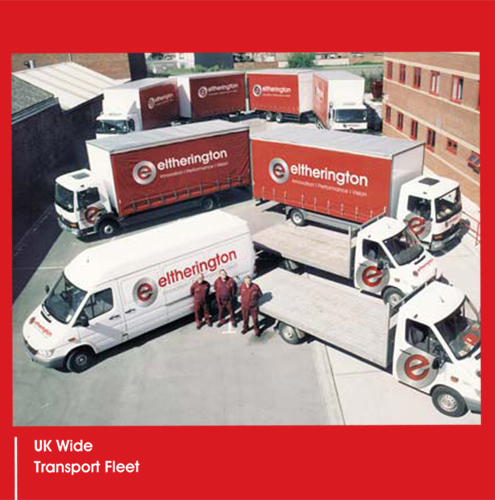 By investing in our infrastructure, Eltherington has ensured that it is in a strong position to keep pace with the demands of its growing customer base and the rapidly changing UK market.